During a July workshop trip to Costa Rica, we were making a visit to Poás Volcano National Park en route back to San José. This 8,800-foot stratovolcano lies within two vast calderas and is one of Costa Rica’s most active volcanoes and a breathtaking sight. The cold rain and fog increased as we drove higher, and we feared the worst for our mountain outing. 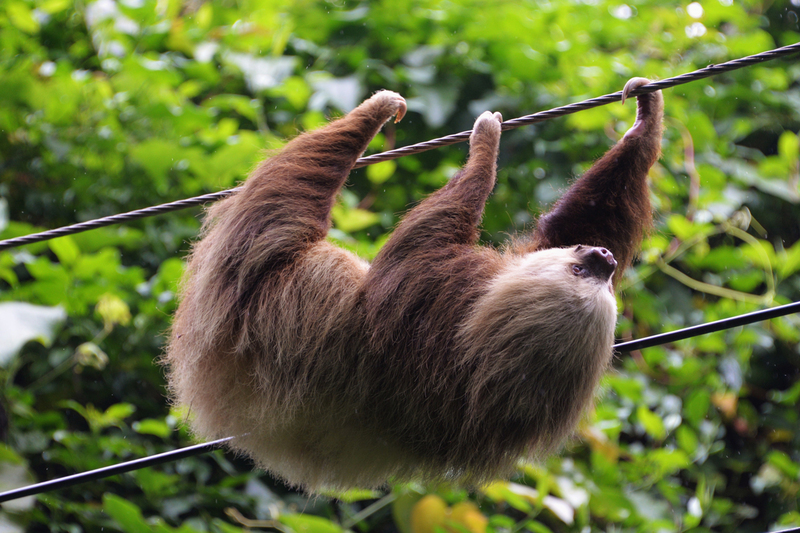 Nearing the top of the mountain our driver spotted a couple of two-toed sloths on the power lines and we stopped to watch like paparazzi! 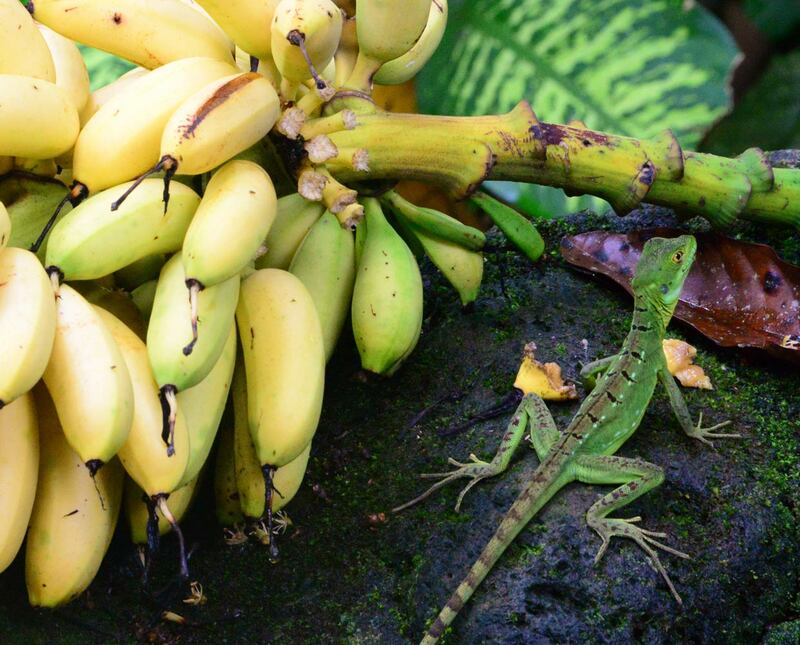 We had seen Great Green and Scarlet Macaws, basilisk lizards, and red-eyed tree frogs, but no sloths. We softly cheered one large beast on as he or she hurried toward the potential mate, but this meeting was not to be. Once they met, the sloth quickly turned around and left as fast as he or she had advanced. Everyone sighed! What a great sighting, but had we ruined the rendezvous? We’ll never know, but this show was pretty spectacular!